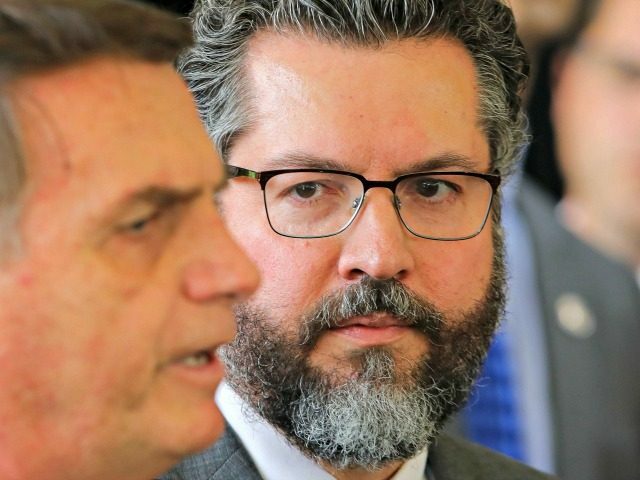 Ernesto Araújo, named as future foreign minister by president-elect Jair Bolsonaro, said that putting an end to Marxist ideology in Brazil’s foreign policy is “the main mission that the president has entrusted to me” in an op-ed published in the Gazeta do Povo newspaper. According to Araújo, the Workers’ Party (PT), which governed Brazil for 13 years under Lula da Silva and Dilma Rousseff, turned the country’s foreign policy into a tool to spread Marxist ideology, and the mission of the new administration is to dismantle that apparatus. Among the Marxist elements pushed by the PT, Araújo cited climatic alarmism, knee-jerk third-worldism, adherence to abortionist policies in international forums, and the destruction of the identity of peoples through mass immigration. “All these are elements of the PT’s ideology, that is, of Marxism,” he said. “To cure a disease it is not enough to say that we detest it; it is necessary to know its causes and manifestations, its strategies and its disguises,” the minister said. In an earlier blogpost, the future minister went into greater depth regarding his understanding of the aims of the climate change lobby. Araújo, who is a vocal supporter of U.S. President Donald Trump, said that China is the enemy of the West and that the globalist movement wants to transfer the economic power of the West to that country. Greenpeace reacted strongly to the news, saying that the new government had “shamed the climate agenda” and lost an opportunity to position Brazil as a “climate leader” on the international stage. 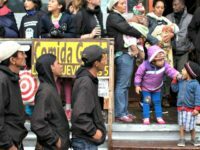 Araújo has said the environmental cause, which originally was concerned with the “conservation of nature and the responsible use of resources,” was hijacked by the left as a way to manipulate nations and peoples.